Mix tuna, onion and mayo. Top each slice of toast with arugula. Spread tuna mix over the arugula. 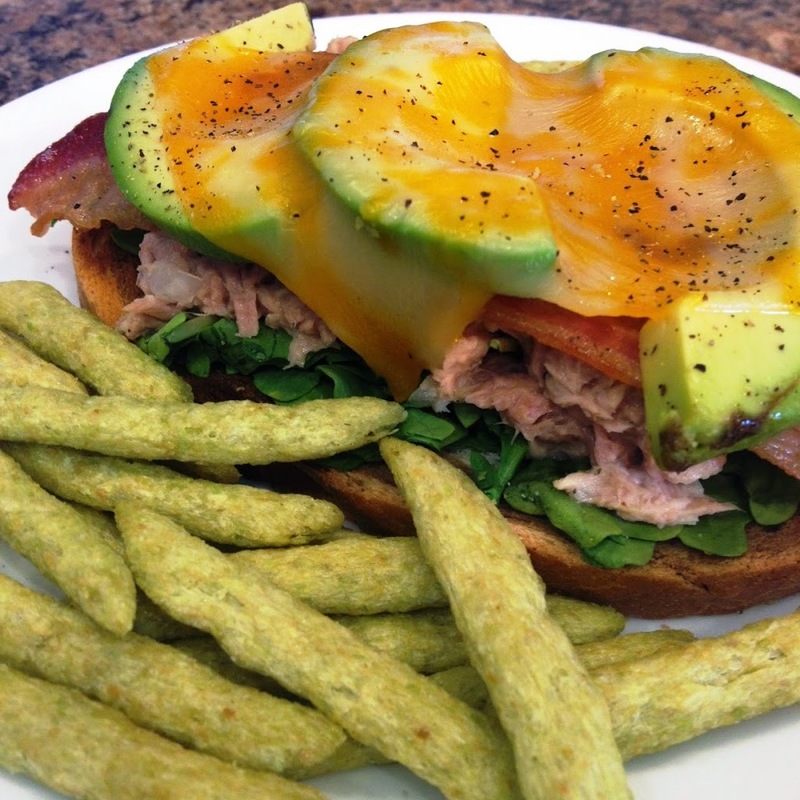 Lay the bacon on the tuna, then the avocado, and top with cheese. Place in oven for 1-2 minutes, or until the cheese melts. 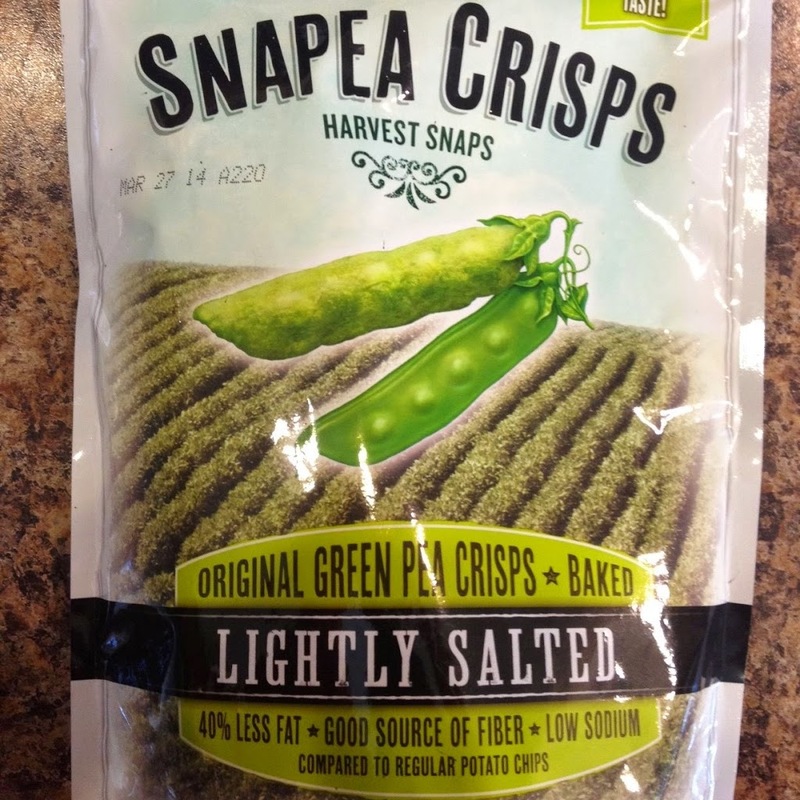 Served with a side of Snapea Crisps. A crunchy and tasty side instead of the more traditional potato chip. Healthier, too. 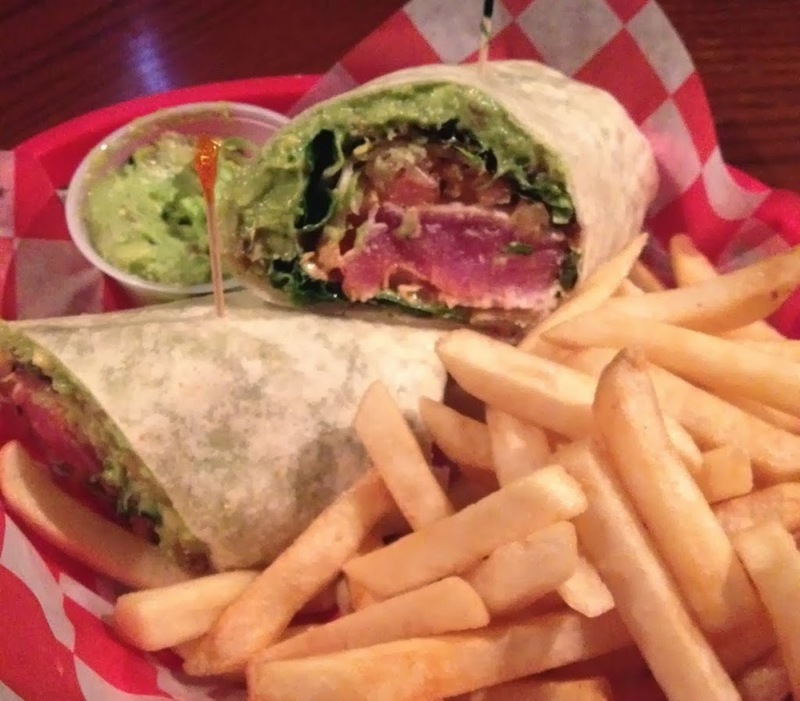 I ate this at a local pub, Jimmy Sea’s, in Green Bay, WI. This recipe is my best guess on how this was prepared. 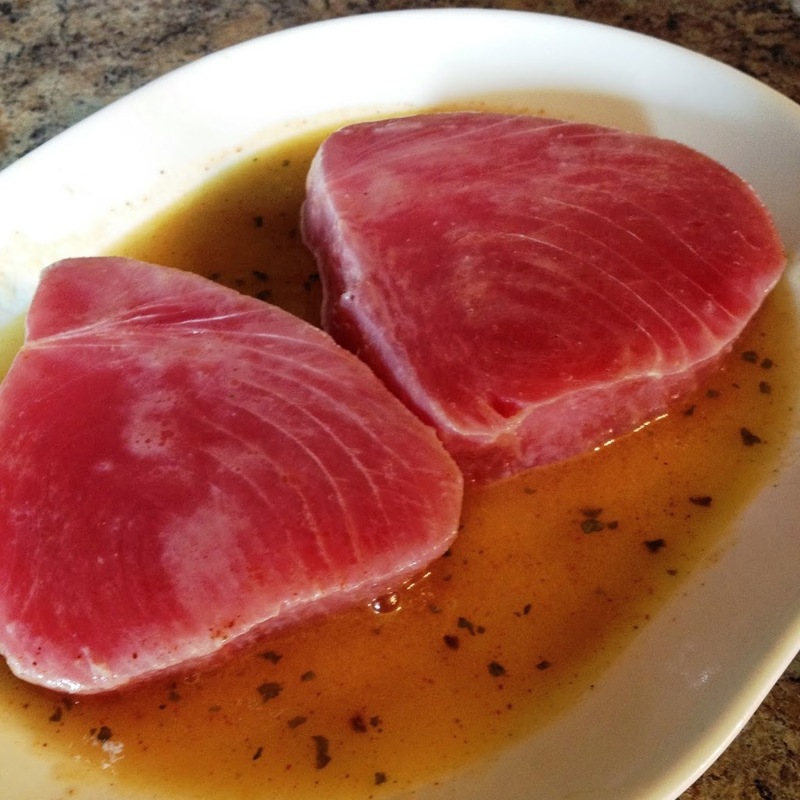 Season tuna with your preferred seasoning. Heat griddle or skillet over medium-high heat until hot. Spray with cooking oil. Spread guacamole and mayo. 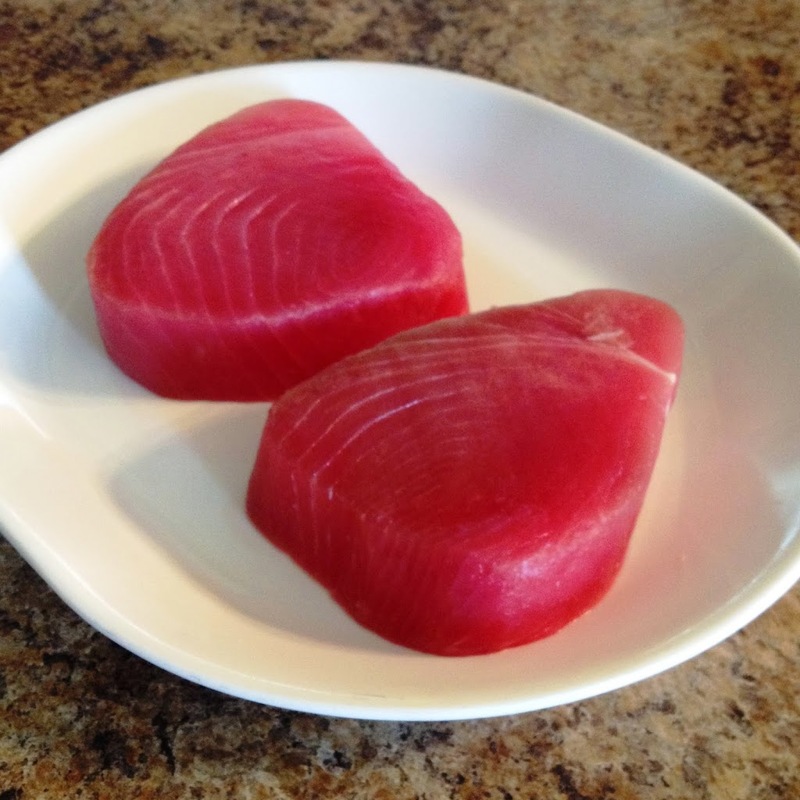 Top with greens, and the tuna. Roll and serve immediately. I deliciously paired this with Dogfish Head Indian Brown Ale (malty and hoppy). 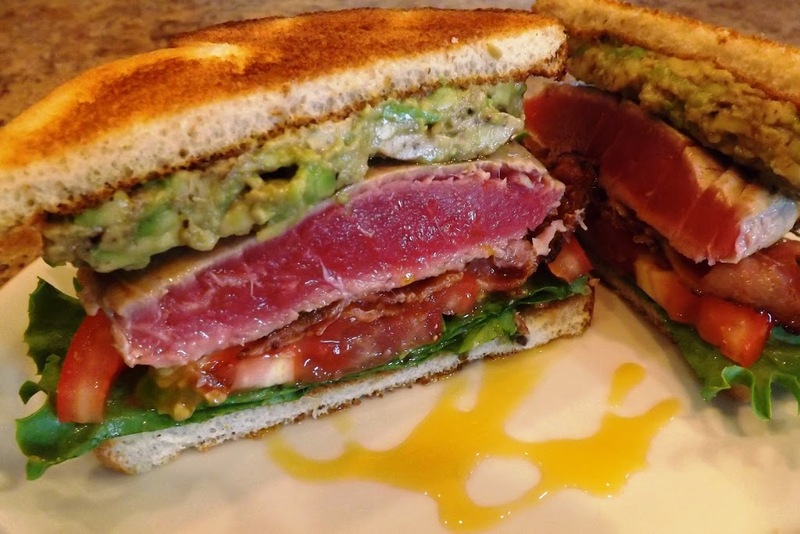 For this sandwich, I used about 4 ounces of ahi tuna. I heated a heavy-bottomed pan until it was really hot then seared both side for about 30 seconds. 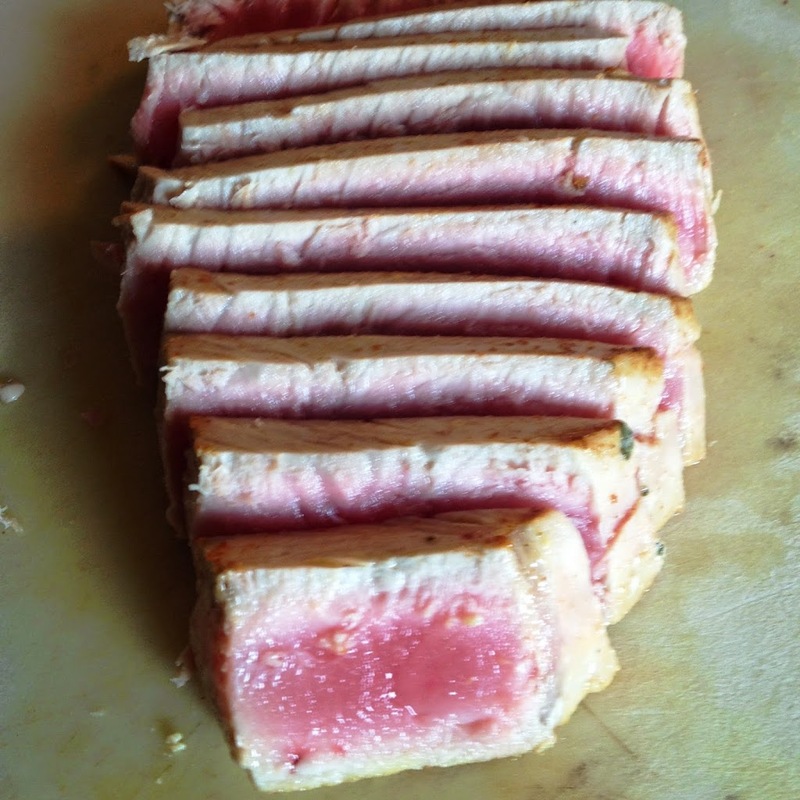 That tuna is about 3/4 inch thick. The last time I posted a BLT, I used Healthy Life’s Whole Wheat English muffins. 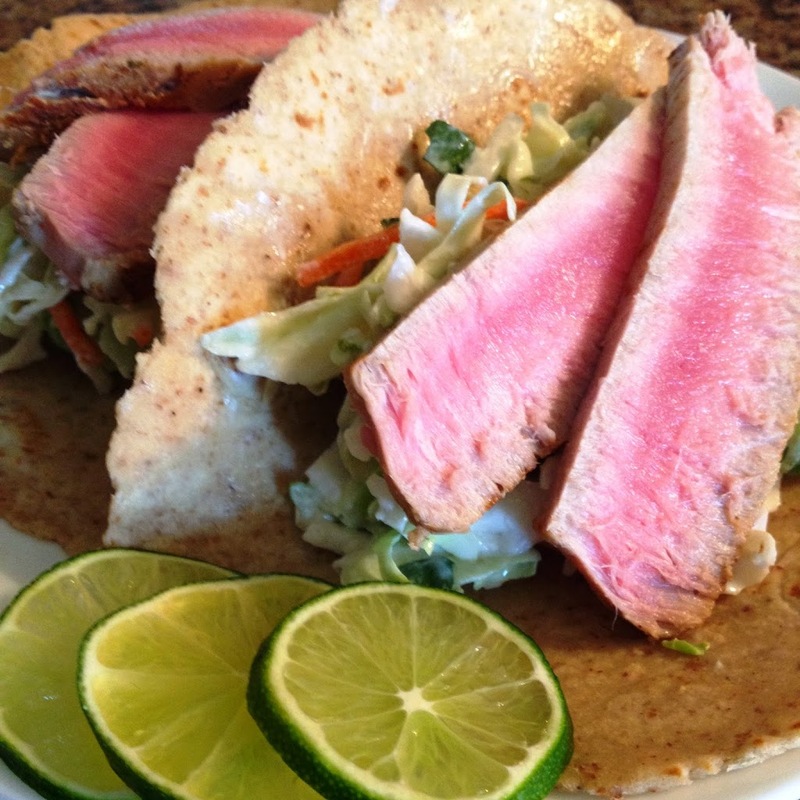 This sandwich was built on two pieces of their 100% Whole Wheat High Fiber bread. 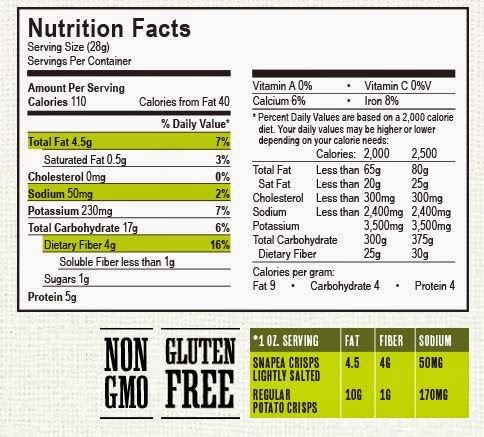 Depending on your personal focus, per slice it has 35 calories, 5 net carbs, 3g fiber, and only 85mg sodium. Instead of mayo, I used mashed avocado as in the earlier sandwich. 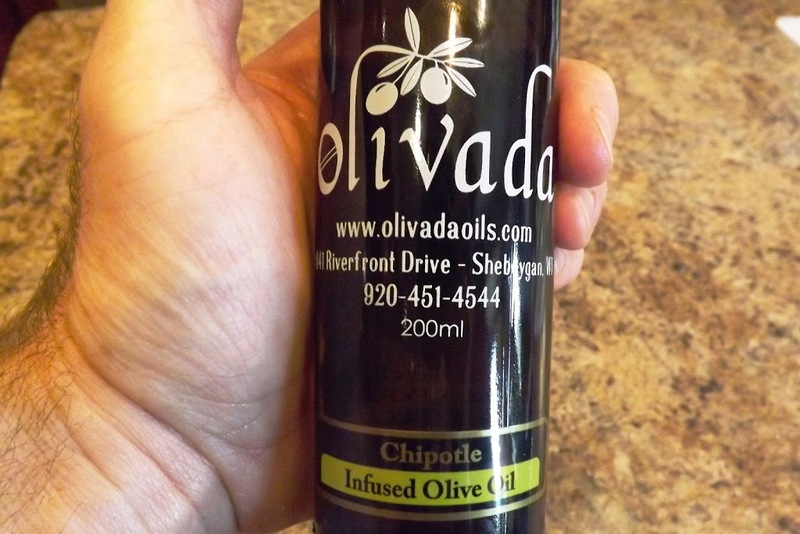 That drizzle in front is an excellent chipotle-infused olive oil from my friends at Olivada, in Sheboygan, WI. 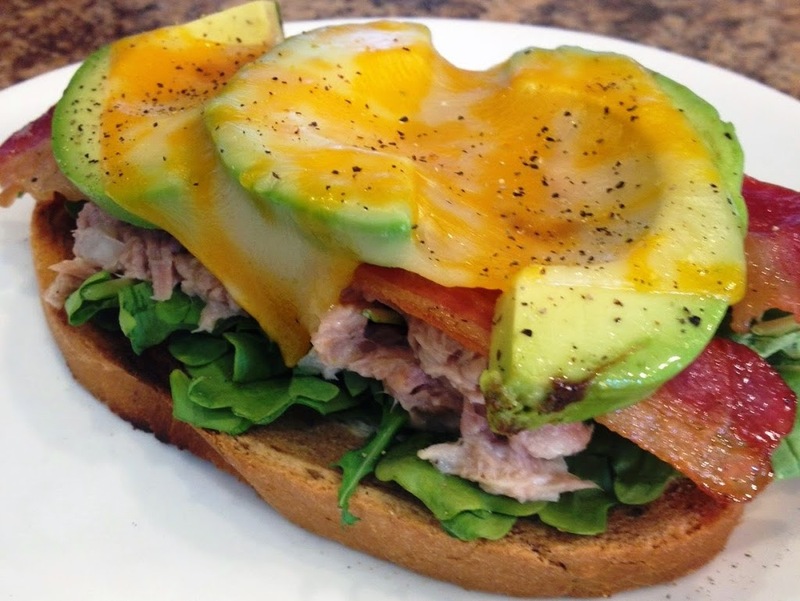 The smoky heat (but not too hot) of the oil nicely off-set the smoothness of the avocado and the meatiness of the tuna. No nutritional data today. The sandwich will vary based on your ingredients. I just hope that I gave you a new idea. You have until 11:59pm on Tuesday to vote in the poll. I have a couple other polls that I will post after this one, to further refine my plans. Why am I polling you? It’s really for the same reason I do this blog. I want to create a product that you really want. I don’t want to spend a lot of time (and money) making a book that will only be of interest to my Mother. I want to satisfy your needs more than my needs.